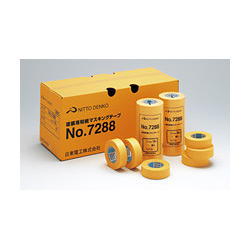 Pioneers in the industry, we offer nitto 501l adhesive tapes, nitto 501l tape, nitto 5000ns tape, nitto - 7288, nitto 500 tapes and nitto 5015 tapes from India. Our company is a reckoned entity, engaged in manufacturing and supplying a wide range of NITTO 501L. Widely used in different industries, this range is manufactured by our experts using high quality raw material in compliance with set market norms. The offered assortment is acknowledged for its high adhesiveness, durable finish standards and unmatched quality. Moreover, the entire range is available with us in varied specifications. Clients can avail the offered range from us at market leading prices. Under the wide assortment of products, we have introduced Nitto 5000 NS, used specifically for bonding of cushioning or sealing shipment products such as printers, home appliances or various others. 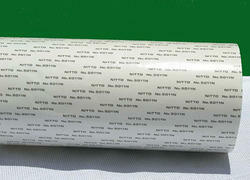 These double coated tapes have efficient anti static property and are available at reasonable rates. For our esteemed customers, we have introduced Nitto – 7288 under our product gamut. Offered range is used in masking for painting as well as holding masking paper & cure sheets. 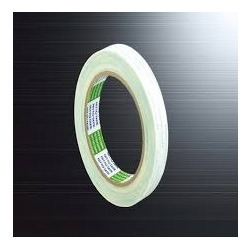 Resistant to heat and having optimum mechanical strength, these tapes are in huge demand, available at market leading prices. We are engaged in offering NITTO 5oo Tapes, designed and developed at our advanced infrastructure using latest technology. 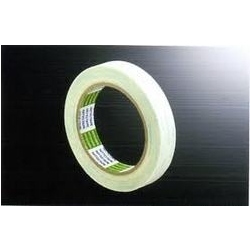 These are a kind of long-selling general purpose double-coated adhesive tapes and are used in numerous applications such as in bonding of punched metal nameplates, fixing of plastic display panel as well as for fixing rubber footing materials. 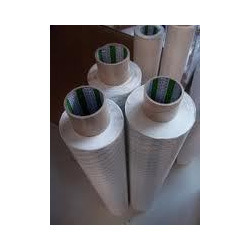 Customers are assured to have qualitative products from our end imparted with excellent adhesive strength. For our esteemed customers, we have designed & developed NITTTO 5015 Tapes, preferred to be used as multipurpose double-coated adhesive tape. 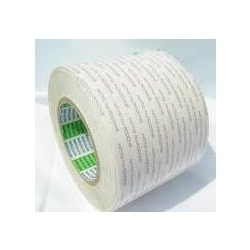 These tapes consist of flexible non woven fabric carrier with pressure sensitive adhesive property. 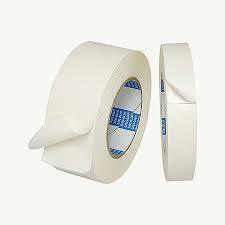 Capable to withstand ambient temperature, offered tapes are used for fixing items such as nameplates or foam. Being a quality-centric firm, we are engaged in offering Nitto – 903 UL, developed using sophisticated technology. Offered range is a kind of single surface treated polytetrafluoroethylene (PTFE) film-based tape, coated with silicone adhesive imparting excellent heat-resistance. As having with great electrical characteristics, these tapes are available in grey color and can be purchased at reasonable rates. We have introduced Nitto 5015e Adhesive Tapes, under our offered range, consisting of non-woven tissue carrier and coated with pressure sensitive acrylic adhesives. 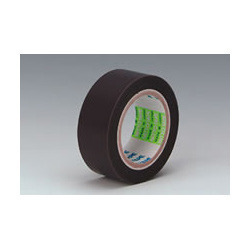 These tapes are used specifically used for numerous mounting applications. 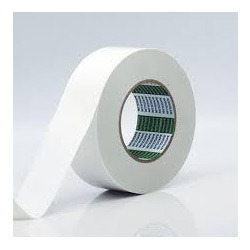 Having high repulsion resistance and capable to withstand ambient temperature, these tapes are of great use in bonding graphic overlays, plastic plates and molds. Under the assortment of self-adhesive tapes, we have brought forward Nitto 5129 Adhesive Tapes to cater to the diversified sealing needs. As having excellent holding properties and release liner of siliconized brown paper, these tapes absorb irregularities of the substrate. We have kept our price range minimal in order to offer our customers, cost-effective products. Nitto 5015P Adhesive Tapes offered under our product range consists of modified acrylic adhesives, used as mounting tape on plastics and metals. 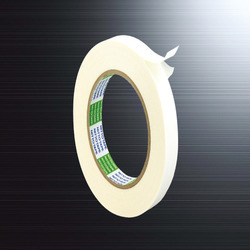 Having excellent repulsion resistance and adhesion, these tapes are of great use in sealing needs. Prices offered are minimal and thus, we recommend these offerings for our customers. Looking for Nitto Products ?